No Doubt ! WhatsApp Messenger is one the most popular Instant Messaging App for all of the platforms. 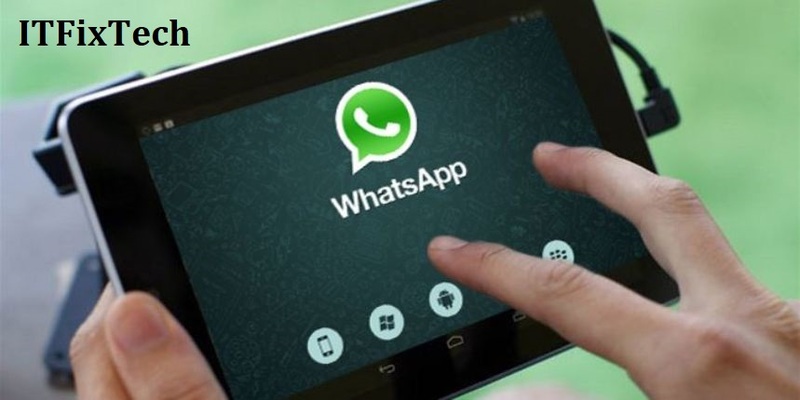 The installation of this WhatsApp messenger is really simple and can be done easily by anyone. All the process is clearly specified over there, but still some time the user face the problems. The Biggest head eating problem of WhatsApp messenger is while verifying the phone number and it shows- SMS verification Failed. This problem mainly occurs when user try to install modded version of WhatsApp which is known as WhatsApp Plus , or try to install WhatsApp in custom ROM or try to install WhatsApp in PC . So this post is all about the various solutions to this SMS Verification Failed Problem. User should check that the phone number he / she entered is correct. If the phone number itself is wrong it will surely show the error message of SMS verification failed. The Phone Number contains two part i.e. the country code and the phone number. The user must select his country code properly and in the next box write his 10 digit phone number without any prefix. The Wi-Fi, cellular data, 3G, or EDGE service must be enabled on the user’s smartphone. If any of the service is not enable then it may show the SMS Verification Failed error. Reboot the phone. It would reset all the setting and make it ready to verify the phone number.Sometimes this error may also occur due to old version software installed in your phone. So it is also recommended to update the WhatsApp Messenger on the regular basis or to install the latest WhatsApp Plus apk. Sometime all the services are working but working in slow manner. The time till the SMS comes the timer is out and it shows this dangerous error. So when the timer runs out , user must request a phone call . Just after few seconds the phone ring, you just need to answer that call and listen to the verification code and enter it. This were the steps that would surely help you to solve the error of SMS verification Failed. If you still face the same error feel free to comment below, we will be happy to help you.